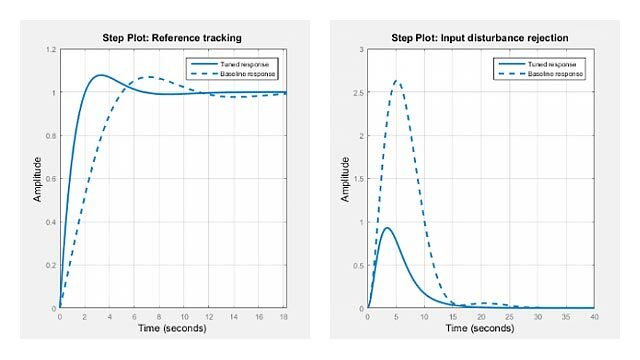 This example shows how to examine the effect of stability margins on closed-loop response characteristics of a control system. Figure 1: SISO Feedback Loop. The feedback loop for k=1 is stable since all poles have negative real parts. 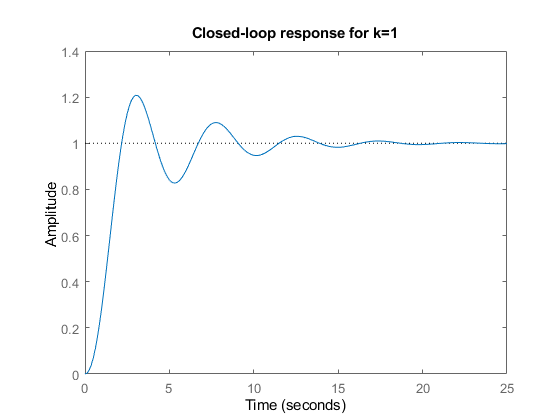 This range shows that with k=1, the loop gain can increase 270% before you lose stability. Changes in the loop gain are only one aspect of robust stability. 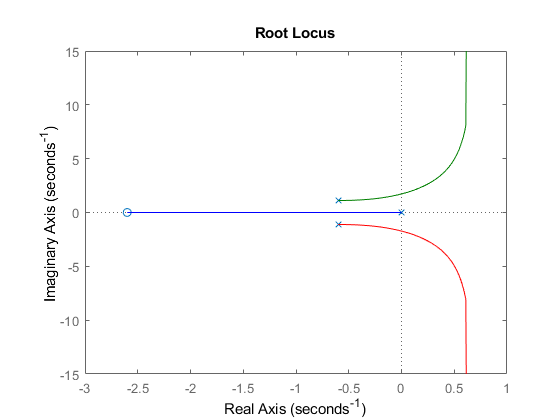 In general, imperfect plant modeling means that both gain and phase are not known exactly. 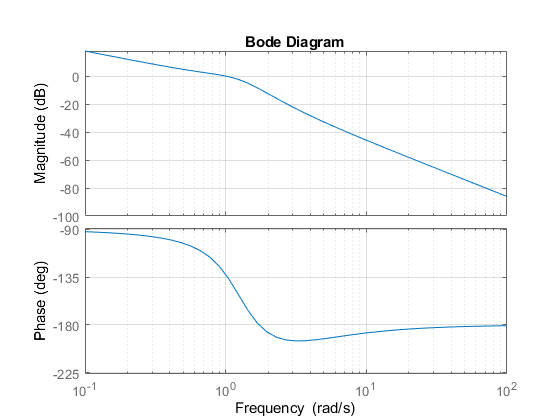 Because modeling errors are most damaging near the gain crossover frequency (frequency where open-loop gain is 0dB), it also matters how much phase variation can be tolerated at this frequency. 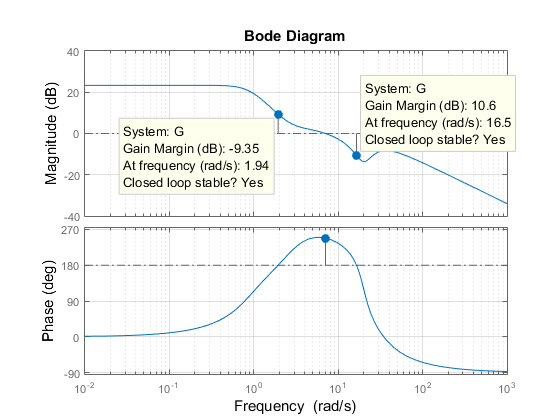 The phase margin measures how much phase variation is needed at the gain crossover frequency to lose stability. Similarly, the gain margin measures what relative gain variation is needed at the gain crossover frequency to lose stability. 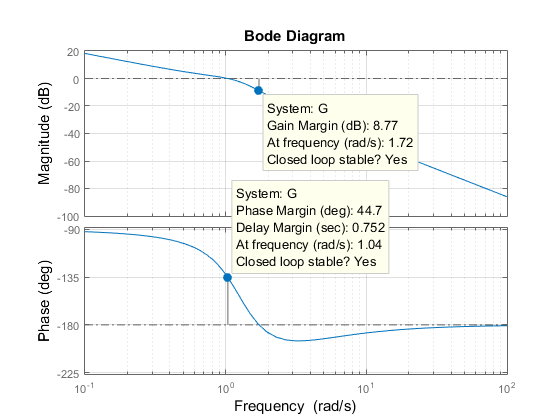 Together, these two numbers give an estimate of the "safety margin" for closed-loop stability. The smaller the stability margins, the more fragile stability is. 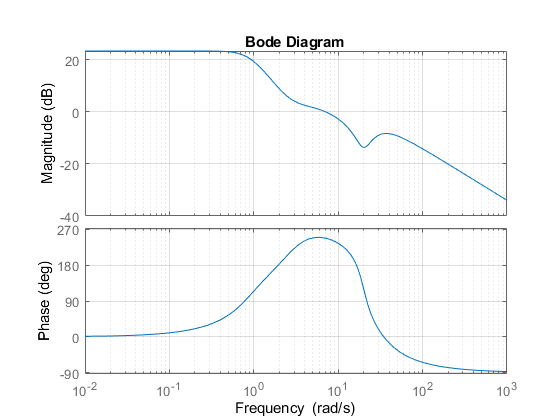 This indicates a gain margin of about 9 dB and a phase margin of about 45 degrees. 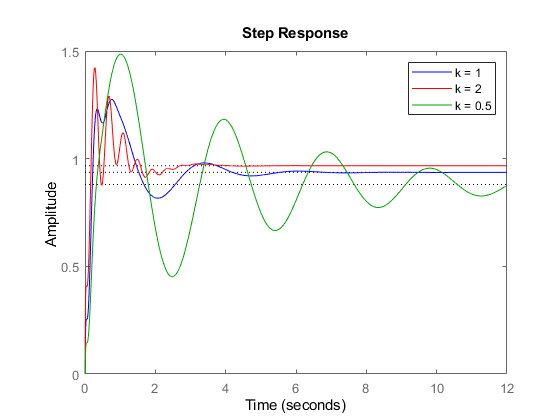 The corresponding closed-loop step response exhibits about 20% overshoot and some oscillations. 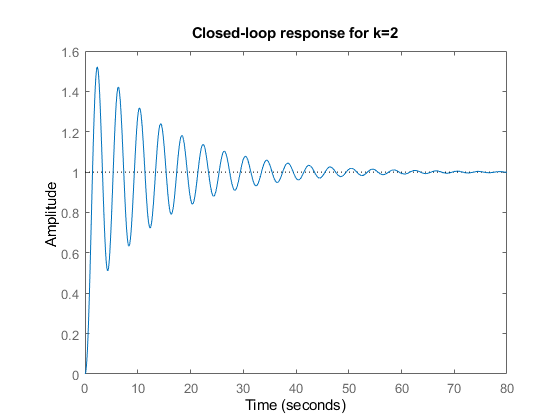 and the closed-loop response has poorly damped oscillations, a sign of near instability. Then, right-click on the plot and select the Characteristics -> All Stability Margins submenu to show all the crossover frequencies and associated stability margins. The resulting plot is shown below. The plot shows increased oscillations for both smaller and larger gain values. You can use the command allmargin to compute all stability margins. Note that gain margins are expressed as gain ratios, not dB. Use mag2db to convert the values to dB.